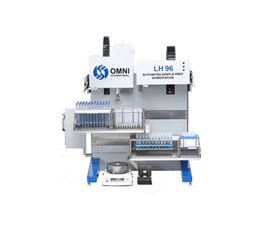 Omni International Inc., is a leading global manufacturer and distributor of laboratory homogenizers since 1956. 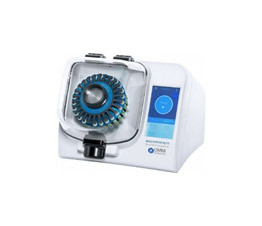 OMNI systems can be deployed for sample homogenization or mixing with a plethora samples used in animal & plant research, Emulsification, environmental studies and for human studies. 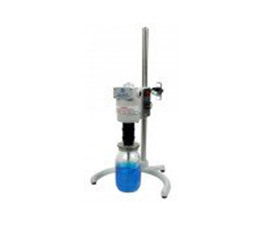 These can be deployed across multiple industries for applications tabulated below.